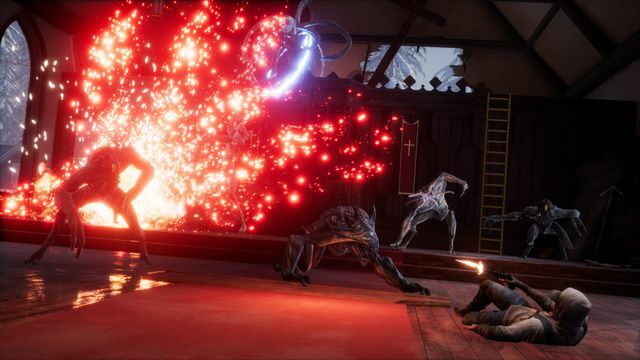 Holospark’s Earthfall has launched on Xbox One, PlayStation 4 and Steam. This four-player co-op shooter is available in Standard, and Deluxe editions, via digital download and retail box copy. 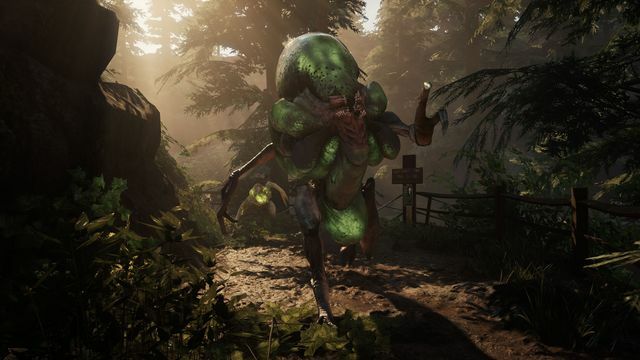 In Earthfall, the fate of the planet rests in your hands. Grab your favourite gun and your friends as it’s time to stop the alien invasion. 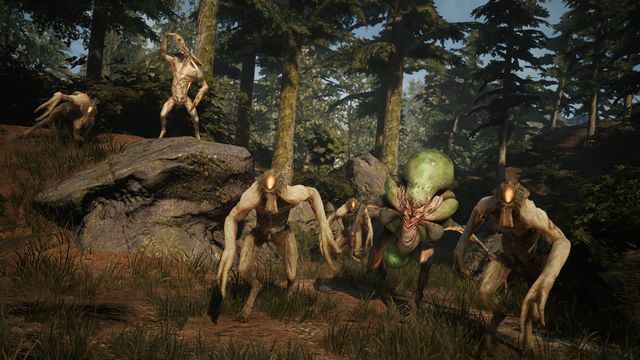 Earthfall features fast, fun, action set in the Pacific Northwest across 10 missions. 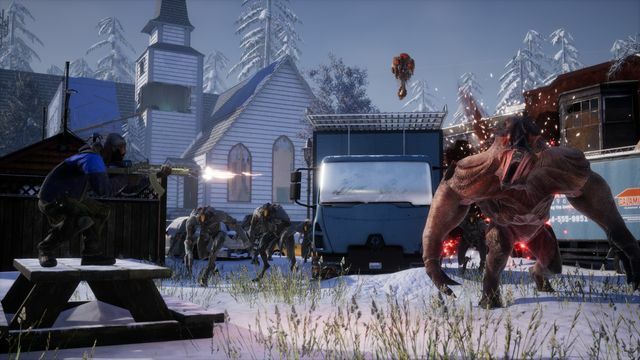 In order to survive, players must fight back the hordes of deadly aliens while pushing forward into alien territory to uncover a sinister, apocalyptic plot. To figure out the alien invasion, players have to stay alive using an arsenal of different weapons, along with portable barricades and heavy turrets to fortify holdouts. If all else fails, there are 3D printers that can be used to print new weapons. Players can purchase the Earthfall standard edition for £24.99 on Steam, PlayStation Store and Xbox Marketplace. A special Deluxe boxed copy edition of Earthfall, which features exclusive character and weapon skins, can be found at retailers for £34.99. EF Games will be bringing you a full review of Earthfall later this month. Check out the Earthfall website for more information on the game.